Gizmodo's Mario Aguilar recently sat down with Sony COO Phil Molyneux to discuss the company's approach to the consumer electronics market. Much of the conversation led back to cameras, which Sony has been getting a lot of attention for in the last few years. 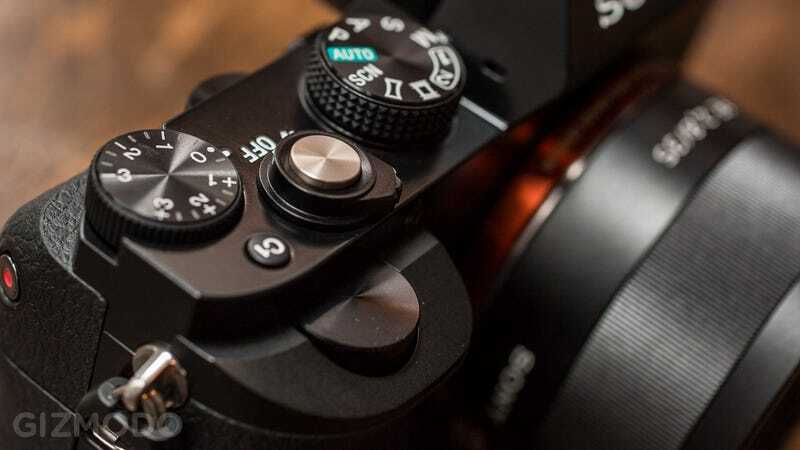 Their NEX and new A7 series cameras have led the charge in mirrorless technology, and their willingness to try new things has shown with products like the QX series smartphone cameras.